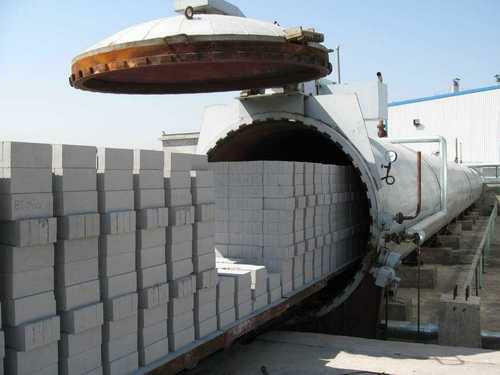 Uzbekistan and Turkey have signed an agreement on joint production of autoclaved aerated concrete, Uzbek media reported Aug.30. According to the president of Wehrhahn GmbH, Klaus Bonmann, firstly it is planned to build five plants, together with the Turkish and Uzbek partners. The volume of investments will be approximately 130 million euros. "In the future, seven plants will also be built. Our goal is that in each of the 12 provinces of Uzbekistan there is modern automatic equipment for the production of autoclaved aerated concrete," Bonmann said. According to Bonmann, thanks to aerated concrete production in Uzbekistan, builders will be able to construct better housing for Uzbek citizens.